The Little Midrash Says Volume 1: The Book of Beraishis. Yalkut Yosef English - Shabbos 3 vol. 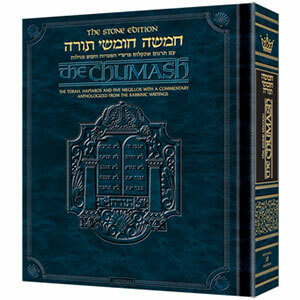 Zera Shimshon 2: The Sefer. The Stories. The Segulah.